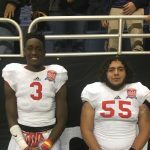 Congratulations to seniors Byron Aldana and Mychal Cooper for representing the Taft Raiders in the San Antonio Sports All-Star Game. Aldana and Cooper were selected to represent the West along with several other students representing 60 different high schools. Great job Raiders! 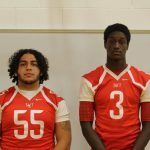 Congratulations to Byron Aldana and Mychal Cooper for being selected to play in the 2017 San Antonio Sports All-Star Football Game. Players representing 60 different high schools have been chosen for the game which will be played on Saturday, January 7, 2017 at the Alamodome. The game will be played immediately following the 2017 U.S. 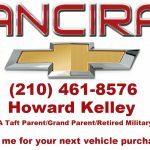 The Taft Raider Football Team would like to thank two more of our corporate sponsors. Blue Ribbon Auto Collision Center Tilde INC. Thank you to all the corporate sponsors for the generous donation to our program. 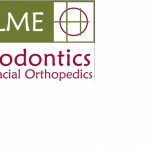 The Taft Raiders would like to say thank you to Humle Orthodontics for their donation to our liftathon this Monday april 4th at 6pm. 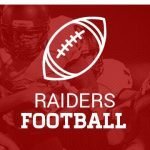 Click and view the video for information on our Taft Raider Football liftathon. 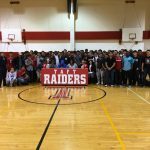 Three Taft Raiders signed there letters of intent today. 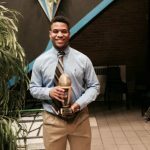 Christian Mallard sign to the Air Force Academy. Cameron Davis Signed to Texas A&M Kingsville. Christian DeHoyos Signed with Doane College.